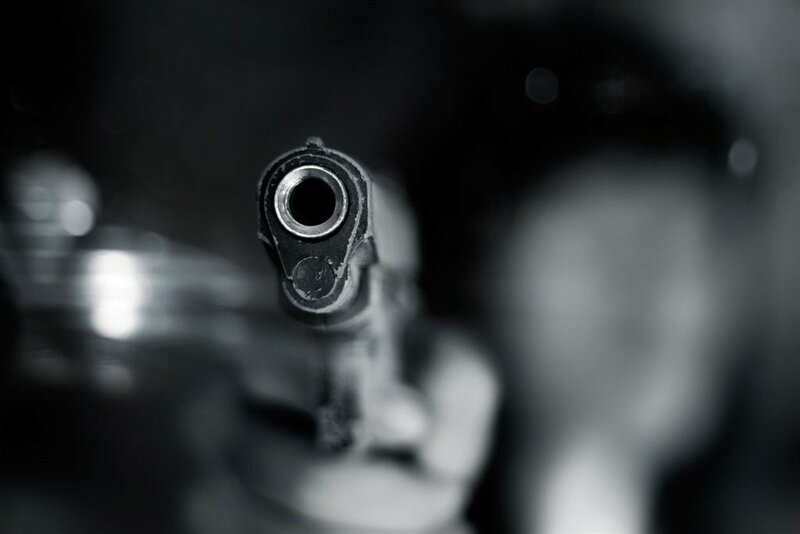 Two men were killed and two others were injured on Wednesday afternoon in a shooting on the of corner Fifth and Prospect streets in Berea, Johannesburg. "A group of men were on the corner of Prospect and Fifth streets when they were approached by two men who started shooting at them," Jeppe police station spokesperson Captain Richard Munyai said. The incident happened at around 12:30. The four people who were shot, were taken to different hospitals. Two of them, men aged 41 and 43, died on arrival, Munyai added. The other two were treated for injuries and are in a stable condition, he said. Murder and attempted murder cases are being investigated and no arrests have been made. According to ER24 spokesperson Russel Meiring, ER24 paramedics and paramedics from the University of Johannesburg, arrived on the scene and found one of the men on the pavement. "The man was treated for his injuries and provided with pain-relief medication before he was transported to a nearby provincial hospital for further care," Meiring said.